Today Rob's friend Justin, from Twist of Fun! 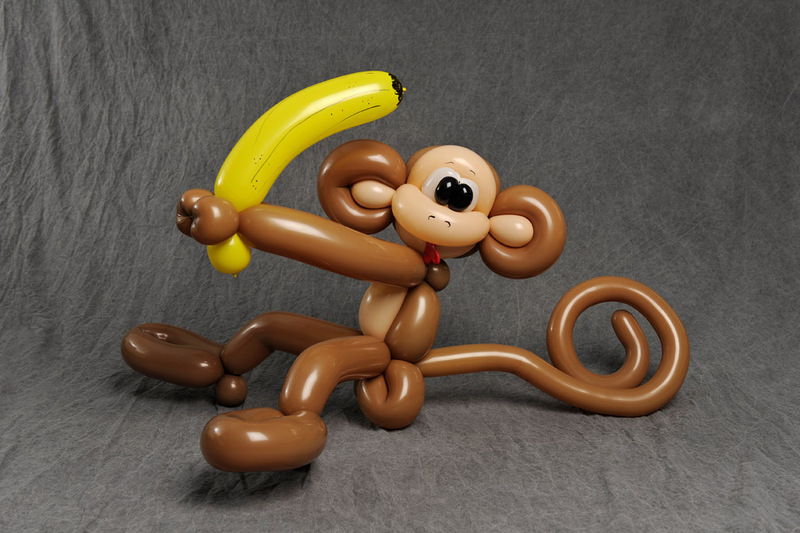 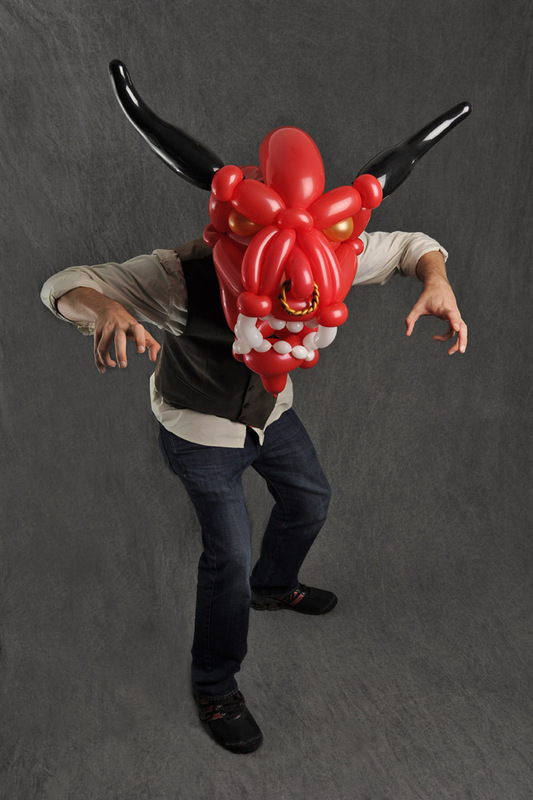 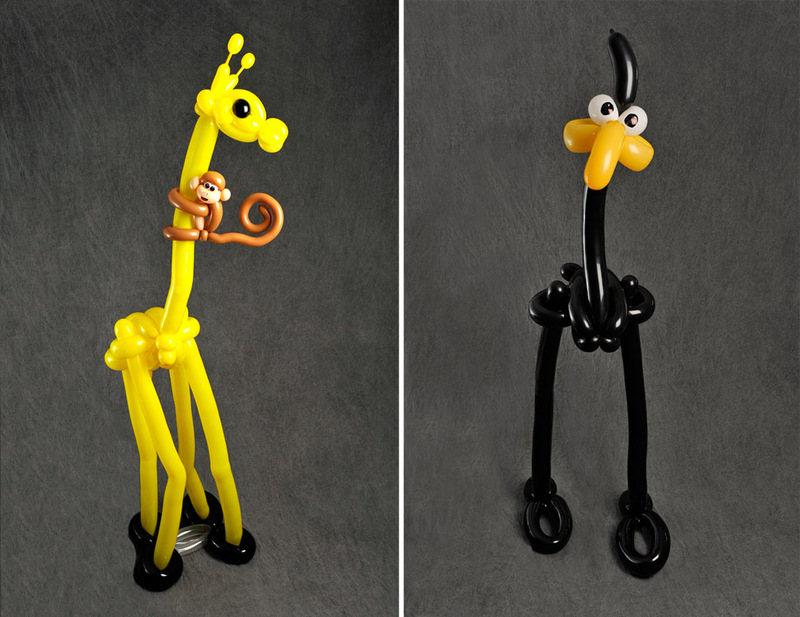 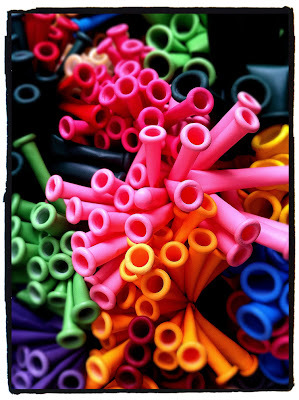 Balloon Art, came over to make some inflated characters. Very cool! 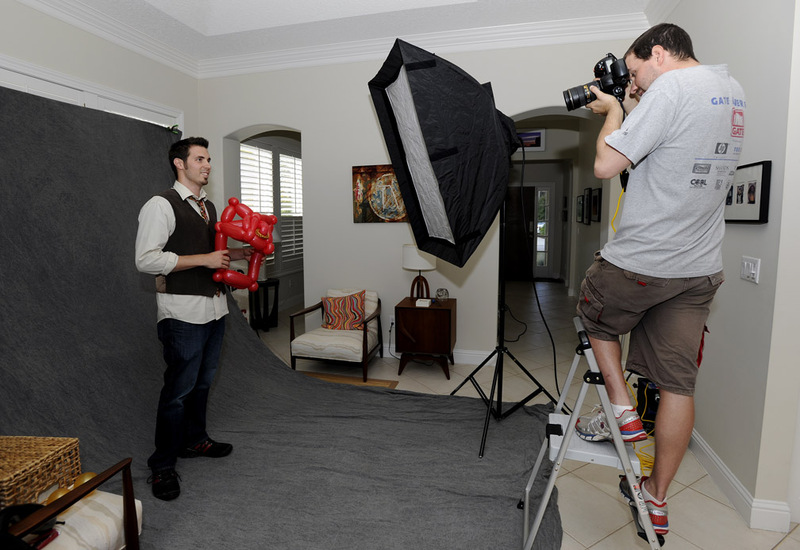 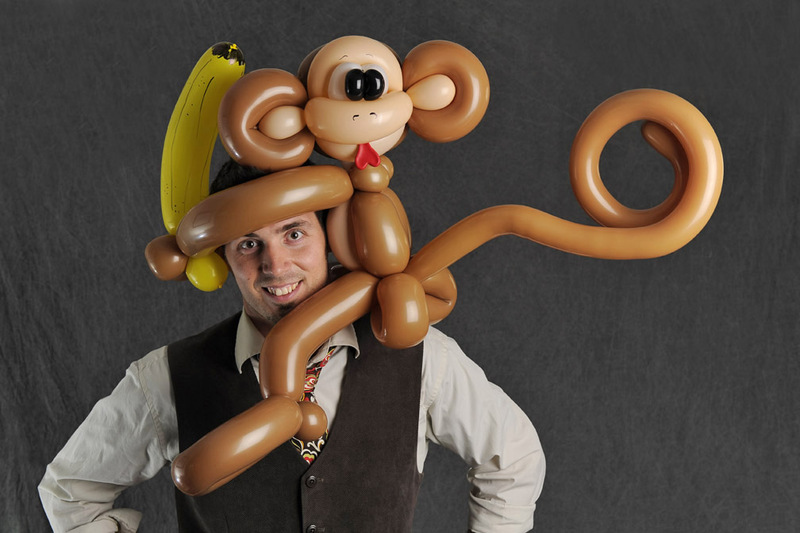 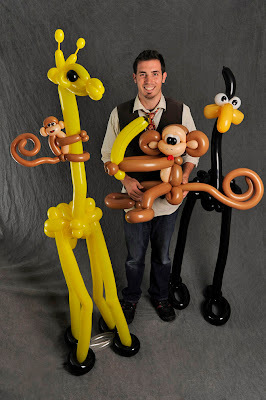 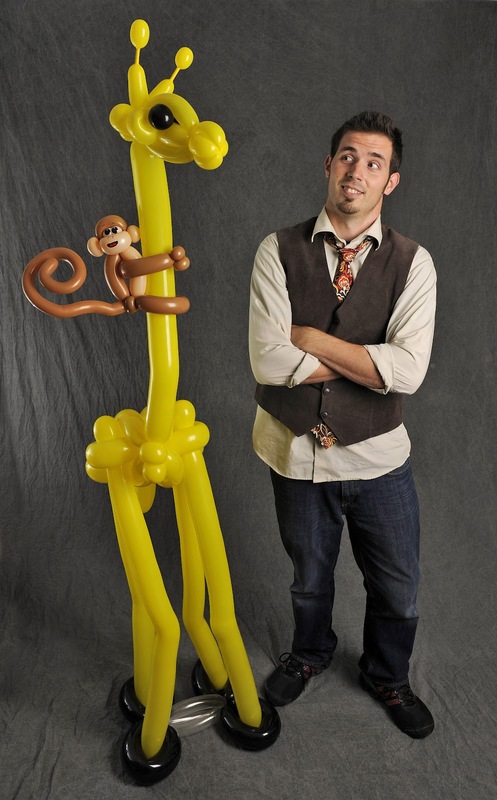 Balloon Artist Justin Reams & a few of his amazing creations.